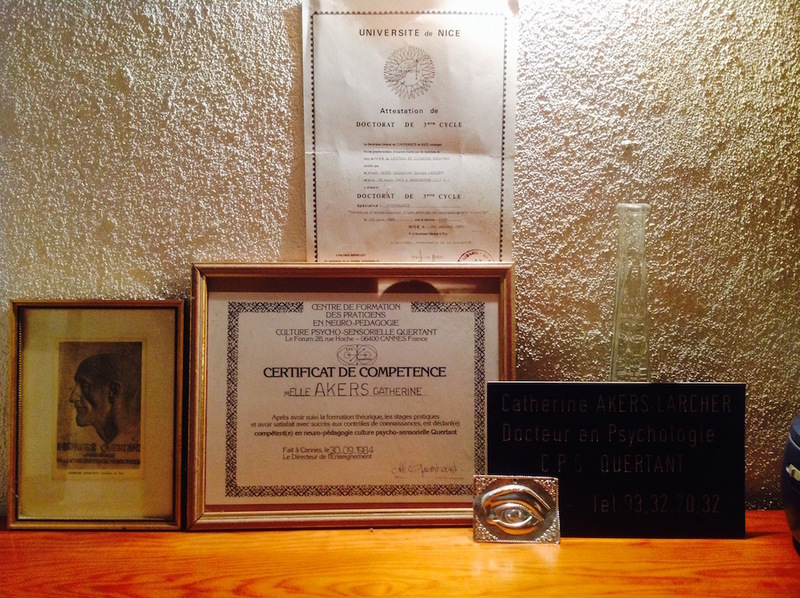 When I was in 4th year psychology, my father left this world suddenly following a psychosomatic illness. Following this ordeal, I started to develop anxieties, some manifesting as phobias. 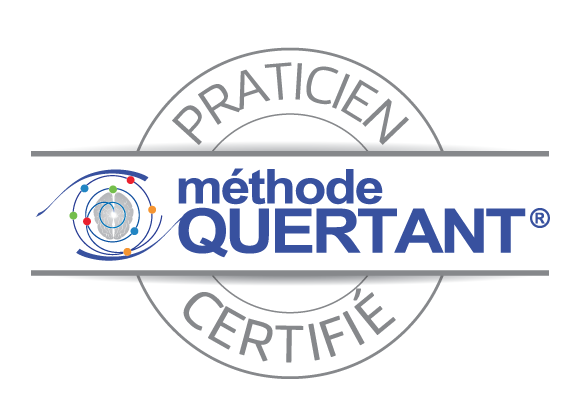 After 3 months of QUERTANT sessions, the positive results have prompted me to follow training to become a practitioner. 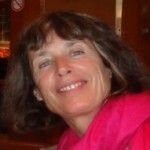 I was part of the first group of students formed by Marguerite QUERTANT, daughter of the founder. I then presented a doctoral whose subject consisted of an update of this method recognized by the Ministry of Health in 1942. A wink from destiny: my stepfather was part of the circle of friends of George QUERTANT, physician organization, whose aim was to promote this new neuro-pedagogy. For the last 32 years, I have practiced this method, the results are proven. I hope that it will one day find its rightful place (schools, clinics ….). I am grateful every day to participate in the rebalancing of the nervous system of people, thereby, become happy and fulfilled individuals.